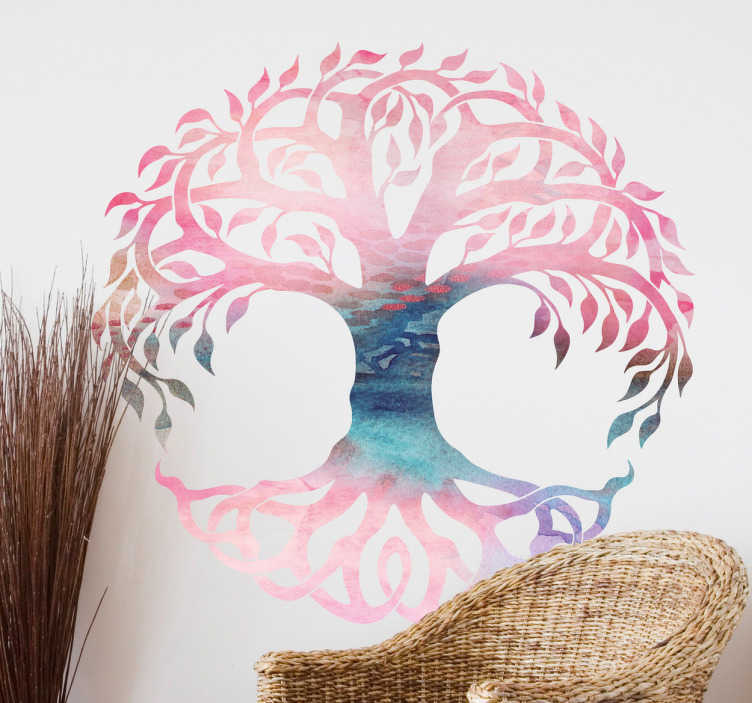 Beautiful Celtic tree wall sticker which is bursting in colour. The artistic design will add decoration to any wall it is placed on. The Celtic wall art comes in various sizes and is easy to apply.